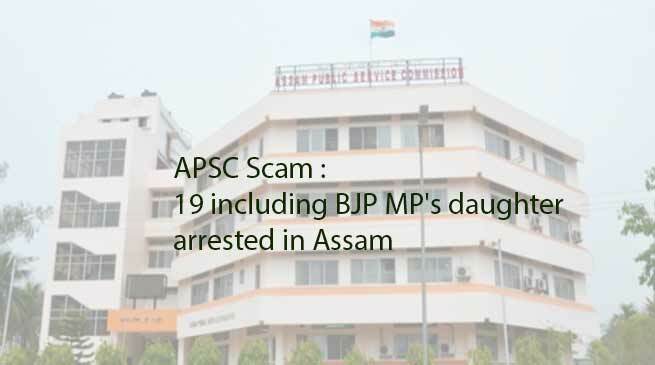 Dibrugarh police on Wednesday have arrested all 19 officers including Pallavi Sarma, daughter of BJP MP, R P Sarma, in connection with APSC, Cash for Job scam. 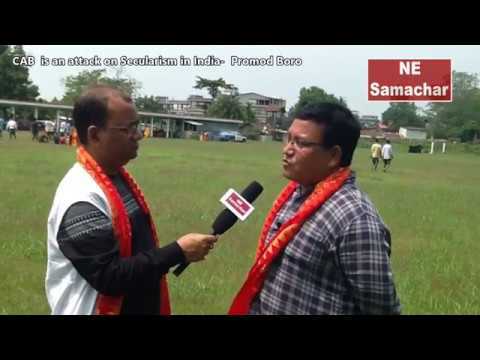 The Dibrugarh police, probing the case, had asked these officials to appear at the Special Branch Headquarters in Kahilipara to give their handwriting samples for forensics tests. 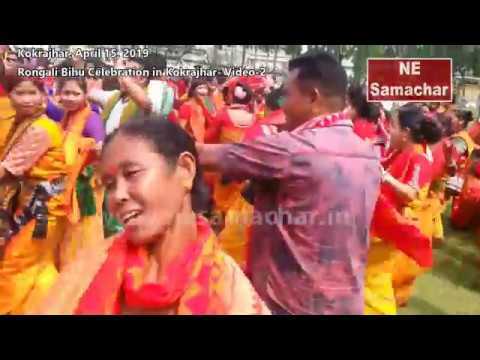 These 19 include 13 officials of Assam Civil Service Officers, three of Assam Police Service and three of allied services. 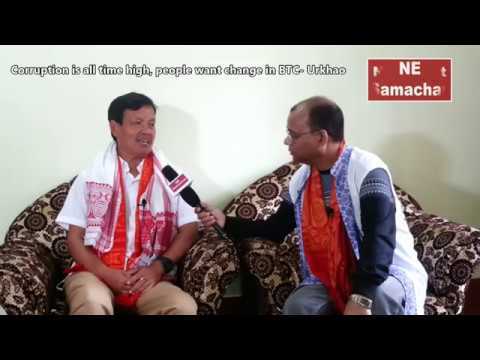 “Police officer Pallabi Sharma is the daughter of Bharatiya Janata Party’s Lok Sabha MP from Tezpur, R.P. Sharma,” said a senior official on the probe team.